NASHVILLE, Tenn. (SEND2PRESS NEWSWIRE) — According to Environmental Resource Center, when workers handle hazardous waste or ship hazardous materials, training is not just a good idea, it’s the law. According to the EPA, workers who handle hazardous waste must be trained annually, and the federal DOT requires that workers involved in the shipment of hazardous materials be trained at least every three years. COLUMBIA, S.C. (SEND2PRESS NEWSWIRE) — According to Environmental Resource Center, when workers handle hazardous waste or ship hazardous materials, training is not just a good idea, it’s the law. Environmental Resource Center, the leading provider of environmental and safety training, will present the mandatory training in Columbia, South Carolina at the SpringHill Suites – Columbia Downtown on January 26 – 28, 2010. Classes begin at 8 a.m. and end at 5 p.m. each day. INDIANAPOLIS, Ind. (SEND2PRESS NEWSWIRE) — According to Environmental Resource Center, when workers handle hazardous waste or ship hazardous materials, training is not just a good idea, it’s the law. Environmental Resource Center, the leading provider of environmental and safety training, will present the mandatory training in Indianapolis at the Crowne Plaza Hotel – Indianapolis Airport on February 1 – 4, 2010. CARY, N.C. (SEND2PRESS NEWSWIRE) — When workers handle hazardous waste or ship hazardous materials, training is not just a good idea, it’s the law. According to the EPA, workers who handle hazardous waste must be trained annually, and the federal DOT requires that workers involved in the shipment of hazardous materials be trained at least every three years. Environmental Resource Center will present the mandatory training in Williamsburg November 17-19, 2009. 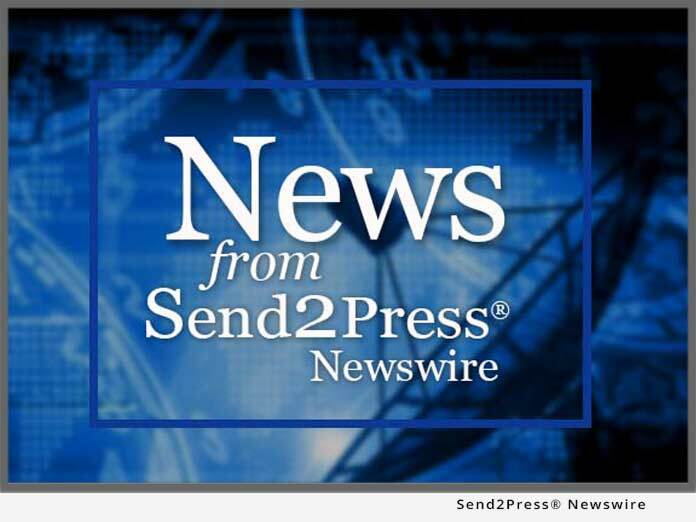 LOS ANGELES, Calif. (SEND2PRESS NEWSWIRE) — When workers handle hazardous waste or ship hazardous materials, training is not just a good idea, it’s the law. According to the Department of Toxic Substances Control, workers who handle hazardous waste must be trained annually, and the federal DOT requires that workers involved in the shipment of hazardous materials be trained at least every three years. Environmental Resource Center, the leading provider of environmental and safety training, will present the mandatory training in Los Angeles on October 13 – 15 at the Hilton Garden Inn.